There are many articles on the internet about how to save money on currency exchange while traveling. But none of the articles talk about the little known Global ATM Alliance. If you bank with Bank of America and have one of their ATM or Debit cards, then you can save money on foreign exchange fees because Bank Of America is a member of the Global ATM Alliance. The Global ATM Alliance is made up of international banks who have reciprocal agreements to allow each other’s customers to use their ATM’s while traveling abroad. How Does The Global ATM Alliance Work to Save Money on Currency Exchange? Members of the Global ATM Alliance allow each other’s customers to use their ATMs for cash withdraws while in foreign countries without the costly ATM fees. Bank of America customers only pays an international transaction fee of 3% when converting currency. No other fees such as non-Bank Of America usage fees and ATM operator fee are charges. Furthermore, you receive the best available exchange rate on the day you make the withdraw. Who Are Members Of The Global ATM Alliance? The following is a list of member banks that BOA ATM or Debit Card customers can use without the paying the usual ATM roaming fees. Also, Bank of America has two partnerships with banks in Mexico and China where you can avoid the non-Bank of America usage fees for withdrawals also. 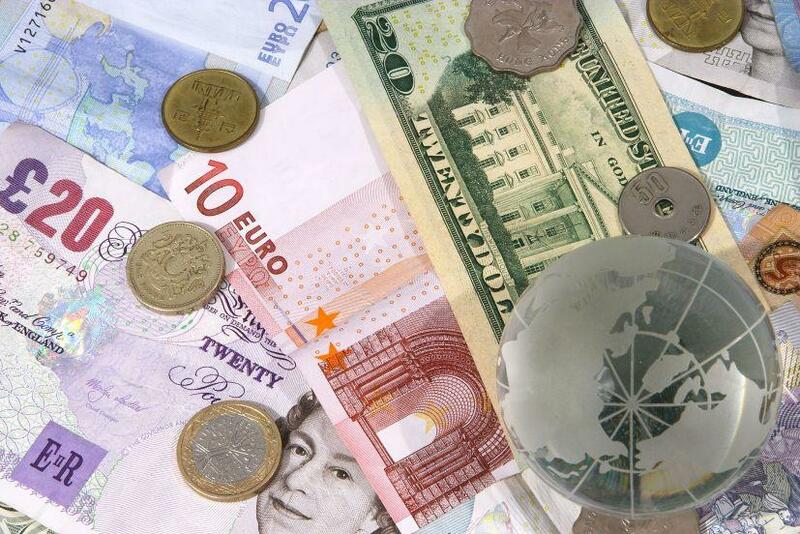 The international transaction fee of 3% still applies when converting your currency. Use your Debit/ATM Card only at the ATM’s of Banks listed above while traveling outside of your home country. Don’t use them any place else. Use cash or your credit card for all purchases. Always buy a little local currency for your destination before leaving on your trip. You will need this as soon as you land to pay for taxi’s, tips and food. Use a credit card from a well known international bank that has no international transaction fees. A credit card from a well known international bank you will be able to get replaced during your trip if it gets lost or stolen. I use a Capital One Master Card. Avoid using Credit Cards from American Banks such as Bank Of America, Chase and US Bank as these cards make you a target for thrives. A credit card from Capital One or HSBC which are internationally owned banks makes you less of a target. Use a Master Card or Visa Card while out of the United States. Cards not widely accepted overseas are American Express, Discover Card, and Diners Club. Don’t bother with Travelers Checks; they’re more hassle then they are worth. Use cash or Visa or Master Card instead. Have a backup plan should you lose your wallet or it gets stolen. I use a Leg Safe to keep my spare cash and credit cards in when I’m traveling.